Members at Samson Cree Nation are one step closer to getting the financial accountability they've been fighting after a complaint triggered a federally-backed examination of previous band spending. Sherry Greene is welcoming news of a federal-backed examination into whether a forensic audit of spending by previous leaders is warranted. Last October, dozens of community members marched through the snow-covered roads of Samson Cree Nation calling for a forensic audit to scrutinize band spending. One year later, they're one step closer to getting their wish. Indigenous and Northern Affairs Canada confirmed that a complaint from the community, 100 kilometres south of Edmonton, has triggered what is called a "scoping exercise" — a federal-backed examination by an auditor of previous band spending. "The purpose of the scoping exercise is to determine if the allegations have merit and if a forensic audit is required," INAC wrote in an emailed statement. 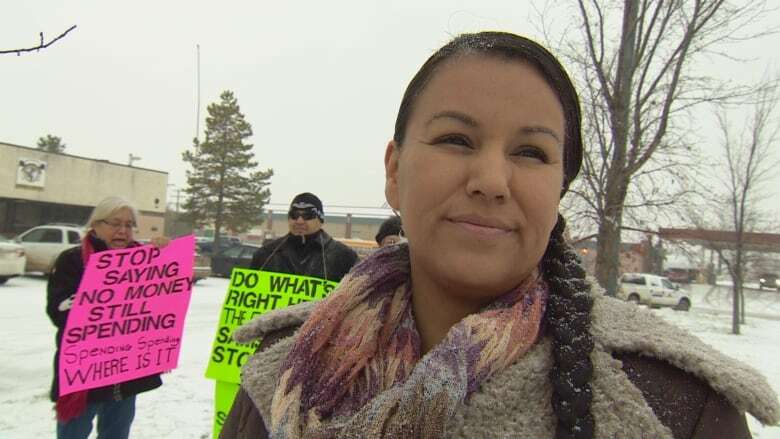 "It's the tip of the iceberg, but at the same time it's a start in a whole new direction," said Sherry Greene, who has been leading the fight for more financial accountability, transparency and consultation with membership at Samson Cree. "In our community, nothing like this has ever been done." 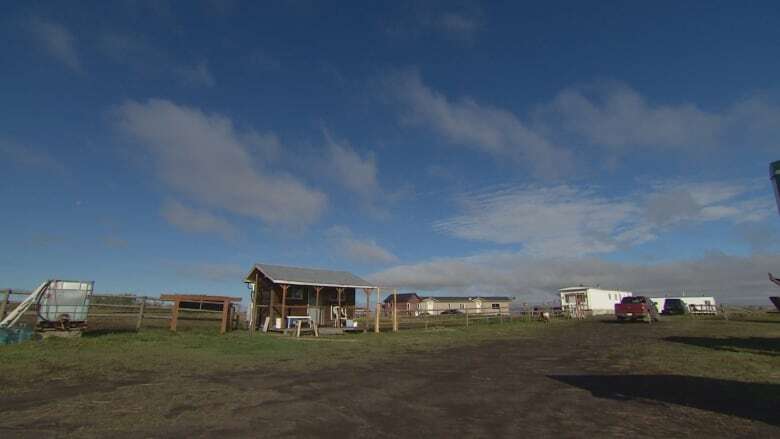 The development comes just over a year after band members from Alexander First Nation, 40 kilometres northwest of Edmonton, leaked a document to CBC News revealing an audit that uncovered $2.1-million in unexplained payments to a former chief and band employees. The news emboldened band members from other communities to go public with their own struggles for accountability, echoing concerns that federal funds were failing to reach their communities beset by poverty, addiction, suicide, violence, inadequate housing and other issues. The concerns came alongside repeated criticism of a broken system that puts up barriers to accountability and consultation of the people. "There's no mechanism in place for accountability and transparency for sovereign nations here," said Greene. "We want to know: Where is our money being spent? Why isn't it reaching us?" The victory at Samson Cree took the efforts of many, according to Greene. They lobbied at both the federal and provincial levels and drew on experiences of communities such as Alexander. An election last May ushered in a new chief and several councillors who are supportive of the process, said Greene. The new leaders, who campaigned on a platform of financial accountability, will now have to put their money where their mouth is, she added. The ongoing battles on individual reserves also appear to be giving life to a wider movement, support-network and consciousness. 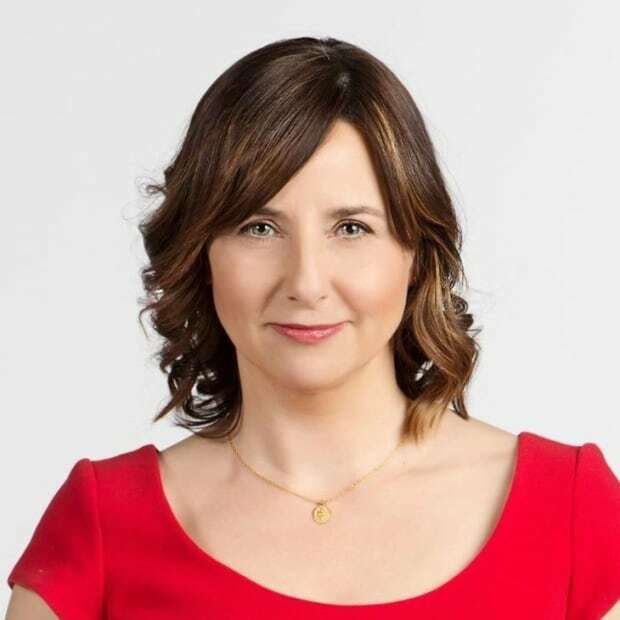 Greene said it involves members from communities stretching across the country — New Brunswick, Ontario, Saskatchewan, Alberta, British Columbia and the Yukon — all calling on the Liberal government to take action. "This whole process has only just begun," said Greene. "We're mobilizing."